I chose Zac and Mia to read purely because it sounds like a cute, compulsive read that will promptly rip my heart and and stamp on it when I reach the end of the book. 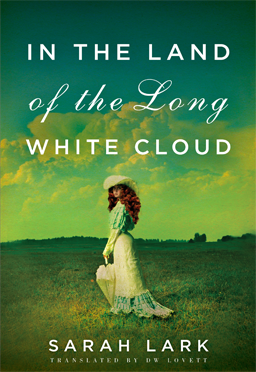 With Ten Tiny Breaths, I'd seen this book around a few times labelled as New Adult, a genre I've never heard of. 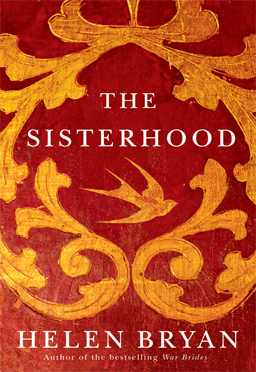 This book appealed to me the most so I added it to my Goodreads list. I chose these two to read because they both remind me of other books that I read and loved - Unravel, the story of a girl in a psych ward with unusual powers, reminds me of Ultraviolet and Elusion reminds me of The Maze Runner. I chose these two books because they're both genres I don't often read. 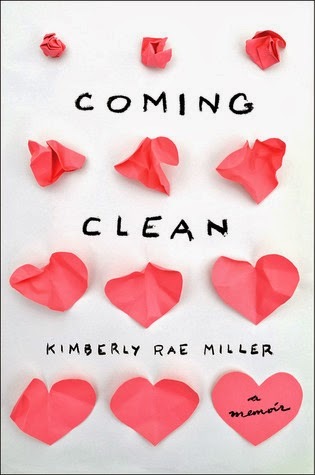 I am obsessed with TV Shows about Hoarding and watch them additively (ironically), so Coming Clean, a memoir about what it's like to e living with a hoarder, really appealed to me. Every so often I fancy a contemporary story which inevitably has mushy romance in it that I can bawl over, so this time I chose Just One Day and Just One Year (not pictured, does that make it eleven? :P). 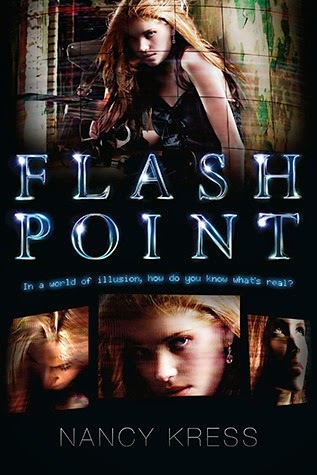 To feed my Dystopia addiction I have Flash Point and Nerve, two very different stories that I've been wanting to read for a while. Have you read any of these? Did you love or hate them? Don't forget to leave your link! And if you use it, please take a moment to follow me on bloglovin? 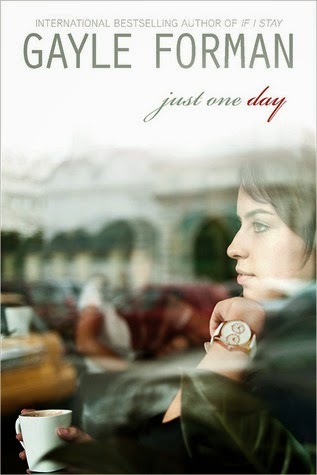 Just One Day is on my long TBR list as well. I have read the other companion books (If I Stay and Where she went) and I loved those. Thanks for sharing your picks. I also want to read Just One Day, I need to buy it soon. Nice list! I was disappointed in both Just One Day (though I loved If I Stay and Where She Went) but maybe it will be better for you! The synopsis of Elusion interests me, but the cover is way too busy...what is even going on in all those bright, trippy colors? Fantastic list! So many I haven't heard of which is great so I can add them to my list as well! Thanks for stopping by today! Unravel and Elusion both look really good and have such lovely covers. I also hope to finally read Just One Day! I got a copy for Christmas and still haven't made the time to read it. Ooh - Zac and Mia sounds really good! I hadn't heard of it - thanks for adding it to your list! Thanks for visiting and following my blog! Trying to return the follow, GFC hasn't been working for me since last Friday. Tried sending "feedback" to Google regarding that, but doesn't seem to have a solution yet! 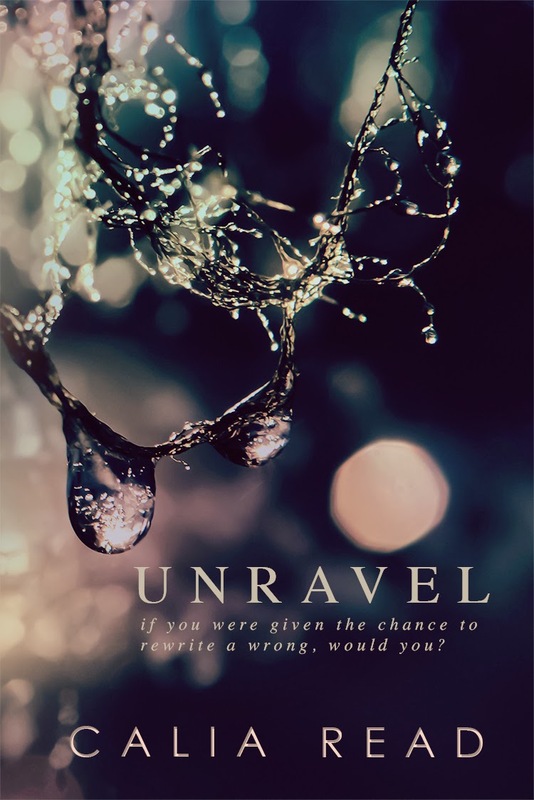 So many amazing covers, I especially like the cover of Unravel me and Elusion. Cool books. I haven't heard of many of them. I like that when that happens. Thanks for stopping by today. Happy reading. Just One Day is amazing! That's the only one I've read, but I am positive you'll enjoy it :) Happy reading! Without even seeing the other choices, I'm pretty sure I would have made the same choice as you with the last two. Beautiful covers and they look like interesting books too. AND you've been paid to read them with chocolate! Amazing! I love Ten Tiny Breaths so much! It's such a good read. I really need to read Just One Day, and I'm hoping I love it as much as I loved If I Stay. Thanks for stopping by my TTT earlier! Lots of good ones you got waiting to read! Also, I couldn't help notice the book you're currently reading, This Is Not A Test! I loved that book! How far into it are you?! 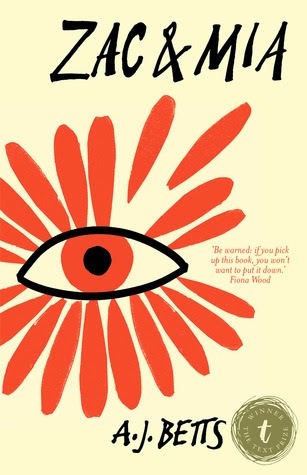 Just one day is fantastic, the only one I've read on the list. So she should try and read it as soon as you can. I've been seeing Elusion around on the blogsphere, so I might add it to my TBR pile too. 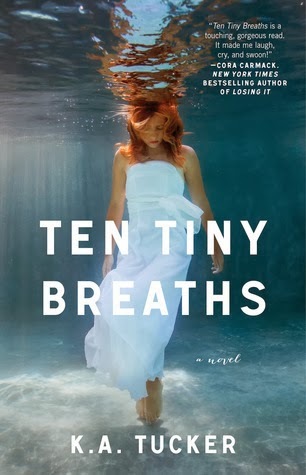 And the cover of Ten Tiny Breaths is really pretty! Why can't my hair be that gorgeous red color? So many good books! My favorite on this list is Just One Day -- such a great series, hope you love it!! Just One Day was quite good. I'm looking forward to reading Elusion, too! You got free books for buying chocolate - best deal ever! 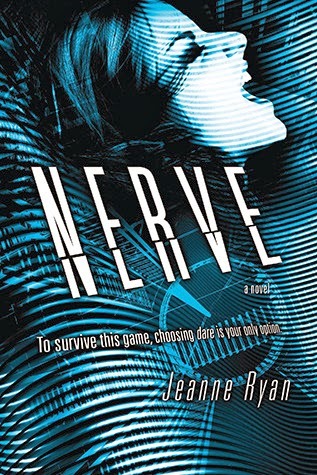 :-) I will definitely be adding those two dystopians to my to-read list, love that genre. And the covers for Unravel and Elusion are so gorgeous, I stopped and admired them for quite awhile. Just One Day has been sitting on my shelf for so long! I desperately need to make time to read it soon too. I plan on reading Elusion soon too! I hope you enjoy these! Thanks for stopping by my TTT and following me. I'm following you back. I LOVED Ten Tiny Breaths. And I haven't read Just One Day yet, but I loved Gayle Forman's If I Stay series. Great list!